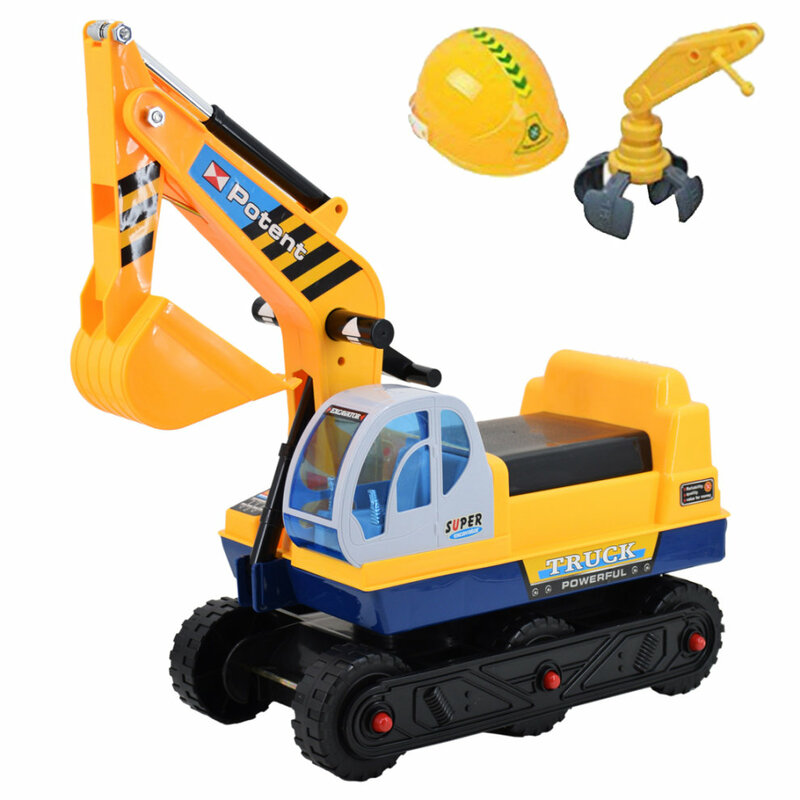 Kids going crazy for all things construction? 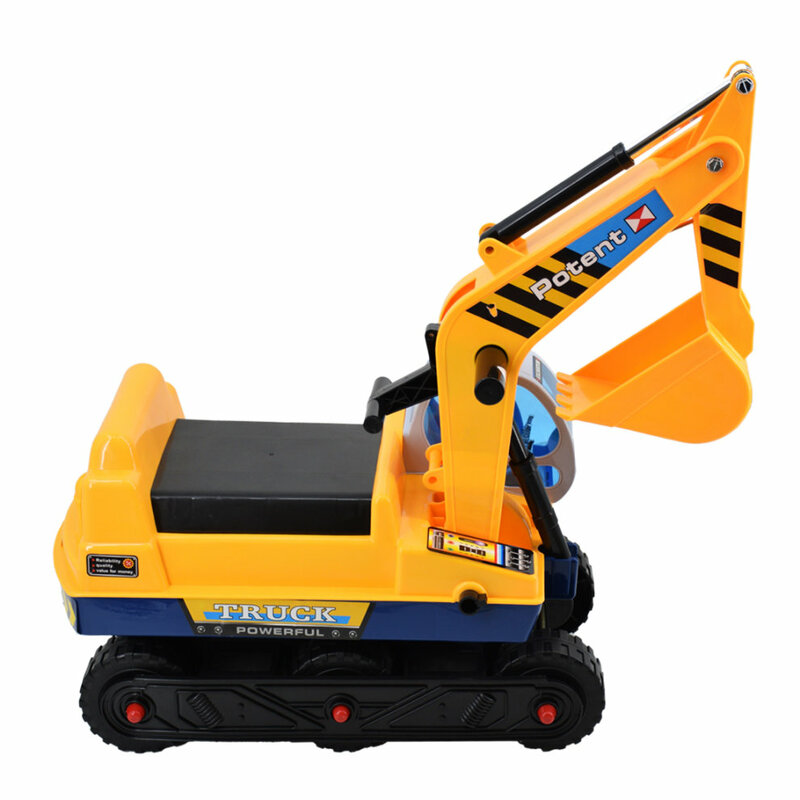 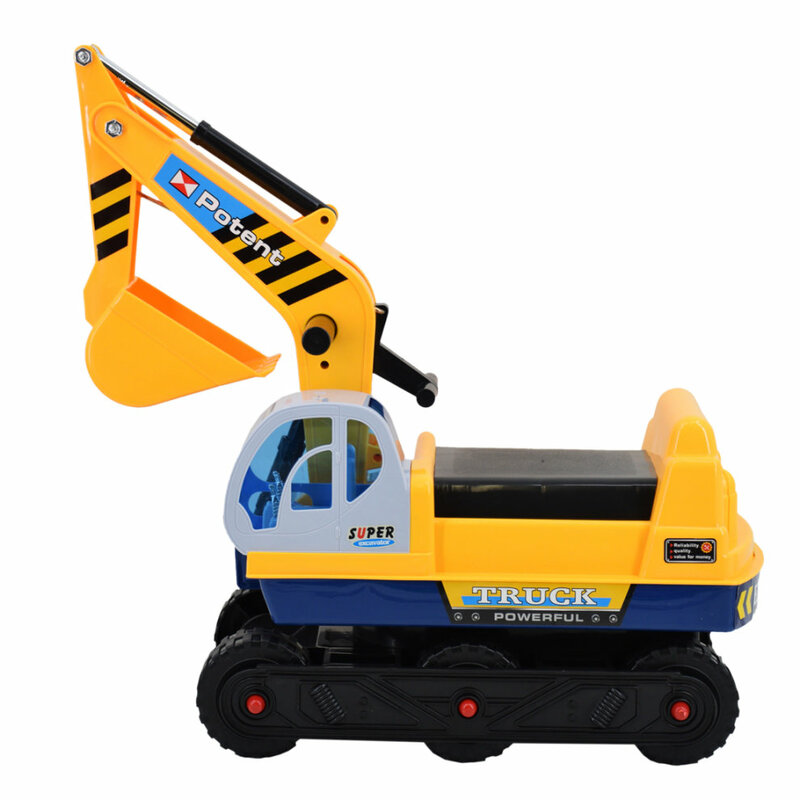 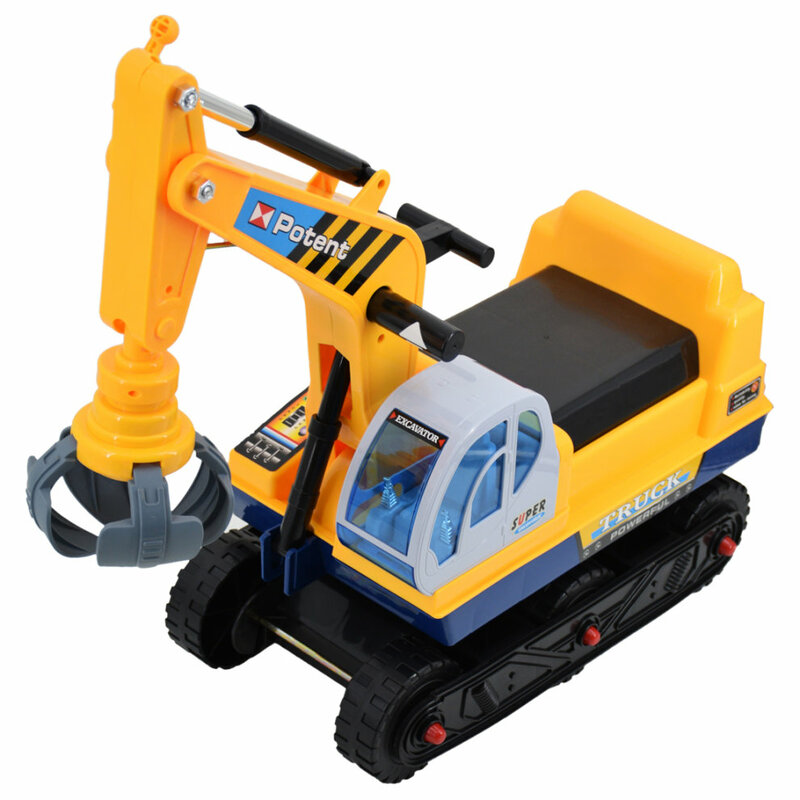 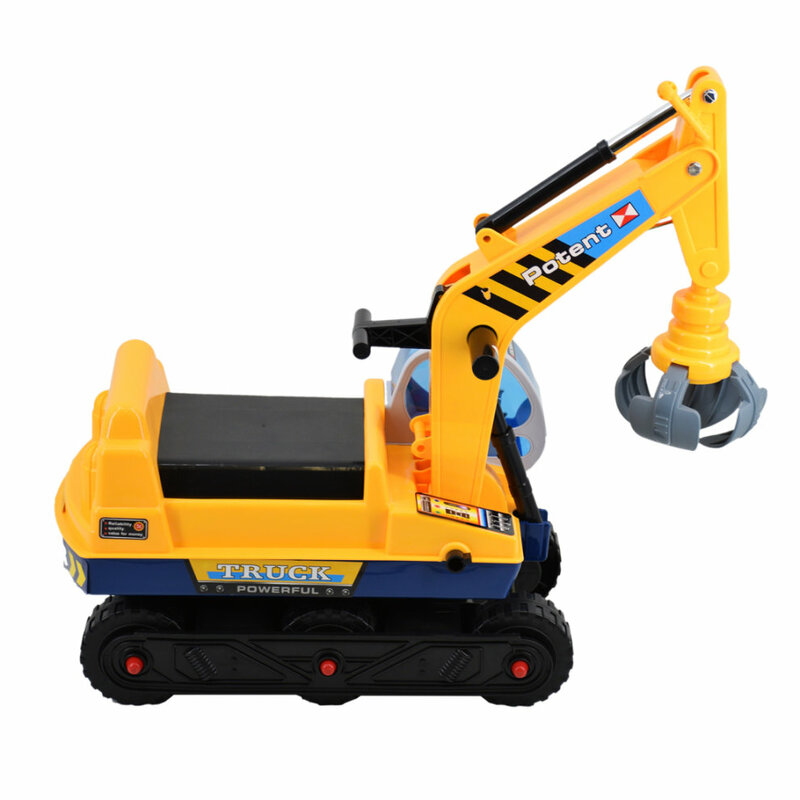 Then they'll simply adore this Adjustable Ride-On Excavator from the experts in fun at deAO Toys! 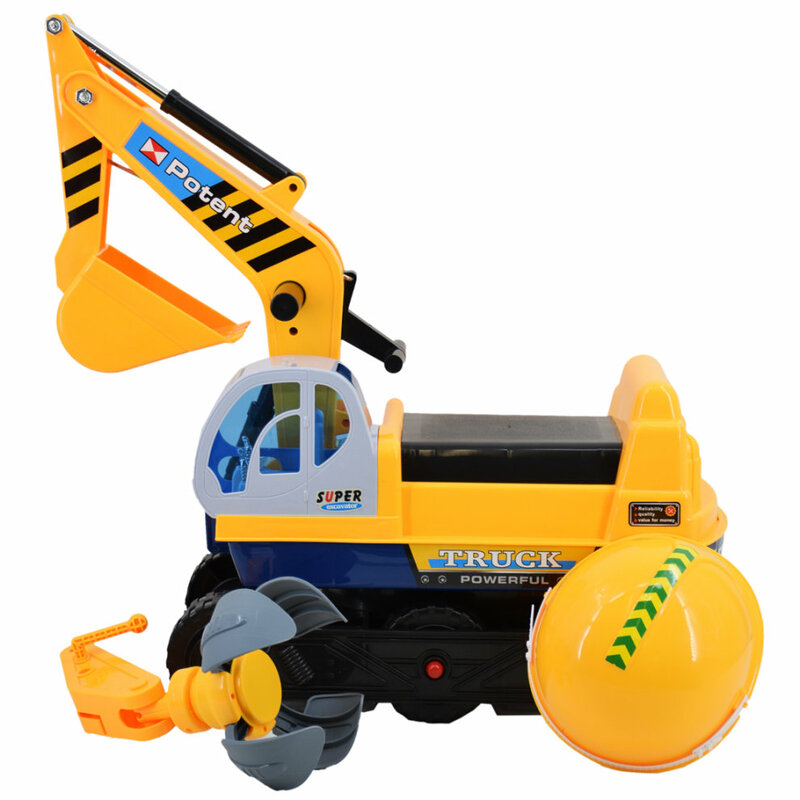 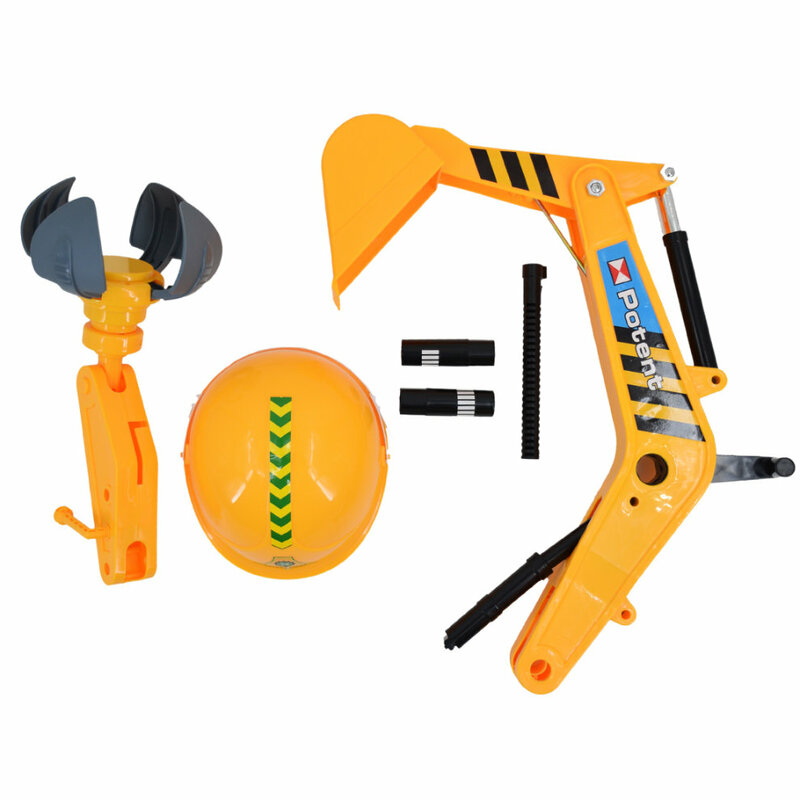 Showcasing a vibrant colourway sure to attract their attention, the digger's arm and bucket can be controlled by your little builder - and it even comes complete with a safety helmet to give them a truly immersive playtime. 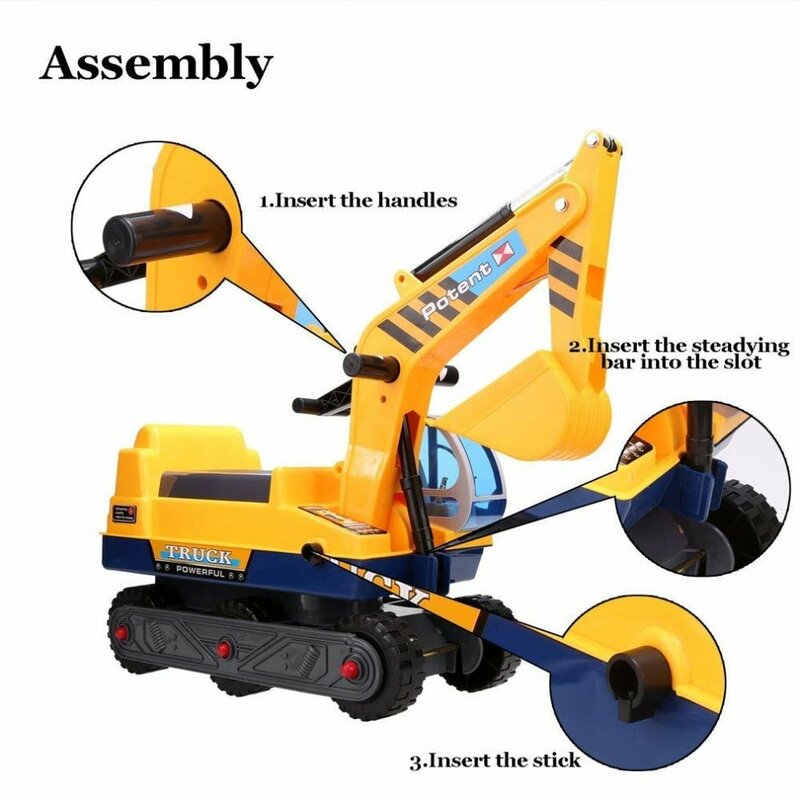 Boasting simple assembly (you're welcome! 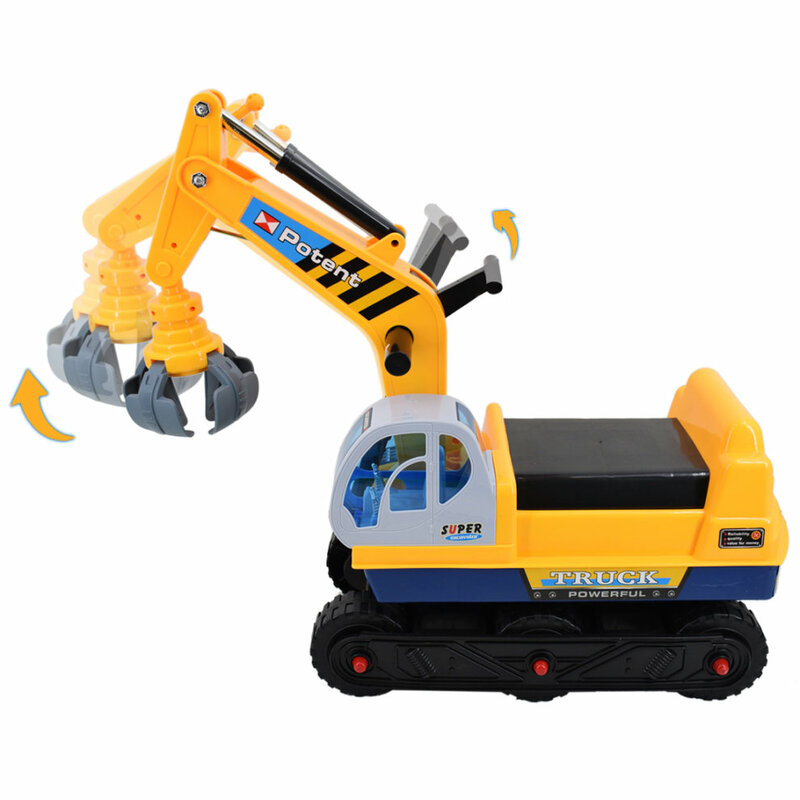 ), the excavator encourages vital development as they play - it'll help boost their balance, coordination and motor skills while strengthening their legs. 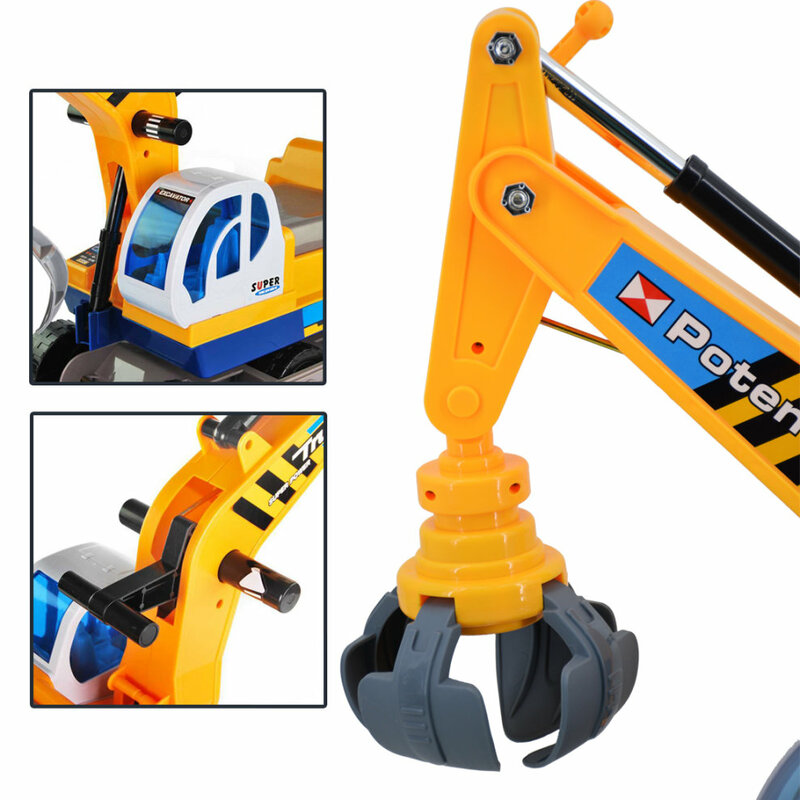 Result! 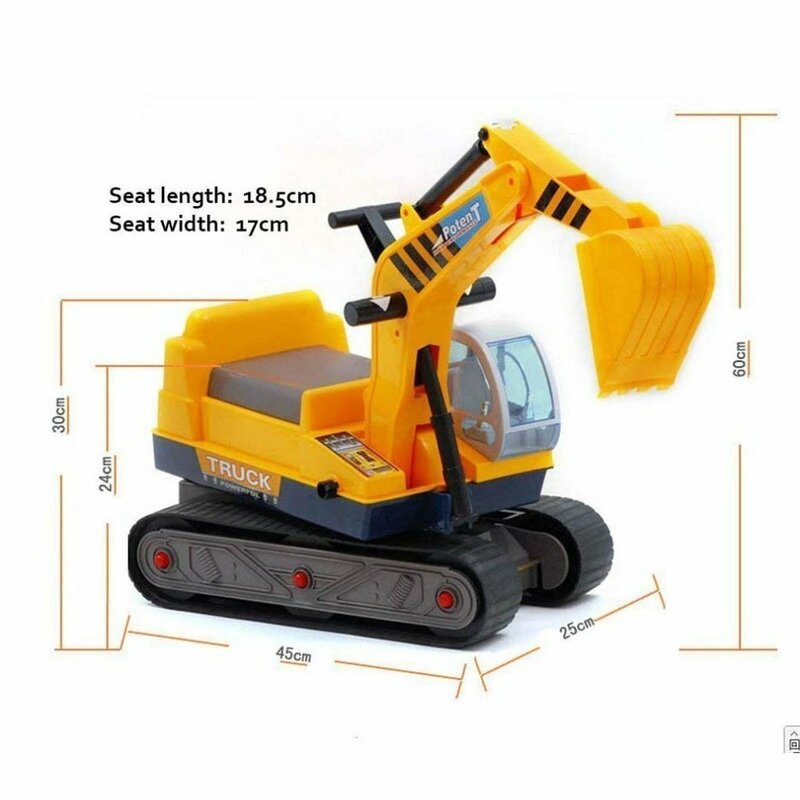 Please note: this toy is suitable for little ones between 9 and 36 months, and direct adult supervision is recommended.